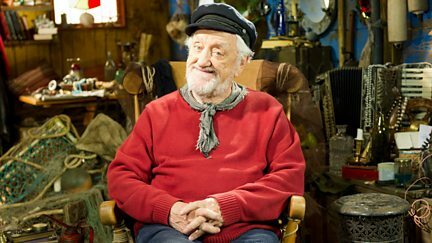 Live-action childrens' series about a retired fisherman who lives in a little village on the North Yorkshire coast, who tells tall stories from inside his old fishing boat. 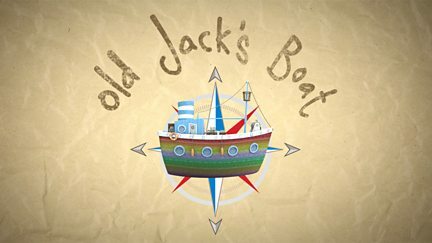 Browse content similar to Old Jack's Boat. Check below for episodes and series from the same categories and more! Old Jack's Boat features a fisherman who tells stories from inside his old fishing boat. 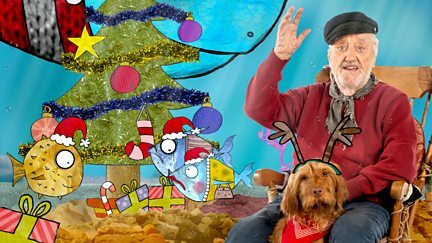 In this Christmas special Jack tells the story of his quest to find three Christmas gifts. Everyone's planning a festival, but when clumsy Ernie tries to help, everything is ruined. A retired fisherman tells tall stories from inside his old fishing boat.